With only a week left before Easter, you know candy / chocolate giveaways are out in force. 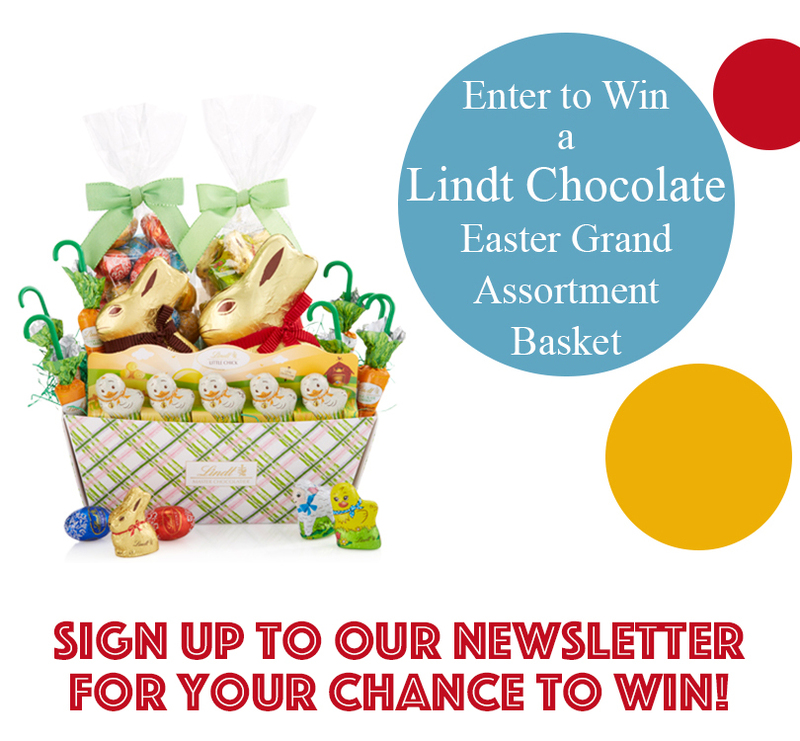 If you're a fan of Lindt chocolate, like several people in our house, here's a really nice basket you can win from Whole Heart and Home. You have through 4/16 to enter. This is open to residents of the US and Canada. If you're not a fan of chocolate or just want to enter a second giveaway, Whole Heart and Home also has another giveaway ending today (4/9) that is for a $200 eLuxury Supply Gift Card. Don't Forget Your Tulips for EASTER!